You are here: Home › News › Homeopathy – Is it All an Elaborate Fraud? 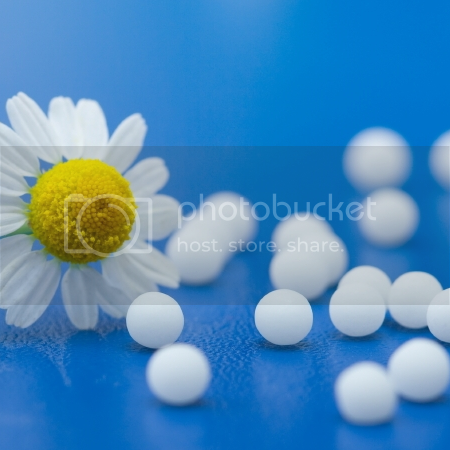 Homeopathy – Is it All an Elaborate Fraud? An interesting article by Mary in which she discusses the double-blind bind, why people think homeopathy can’t be true…and so – in their minds – isn’t true; why people wrongly think it is just the placebo effect, and why researchers into homeopathy often end up with “arrows in their backs”.